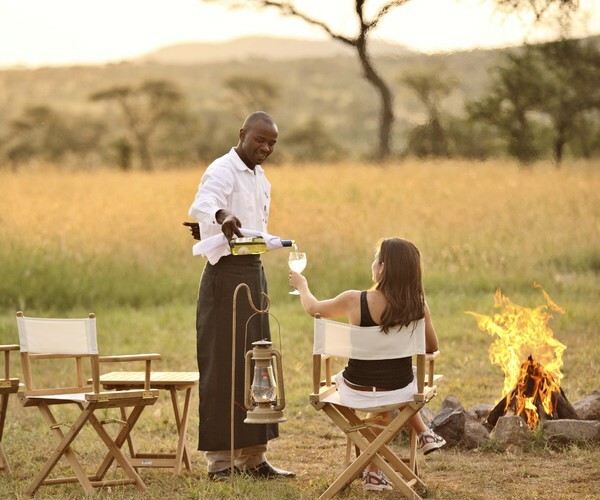 Andrea Hugo Associates represents owner managed properties throughout East and Southern Africa. 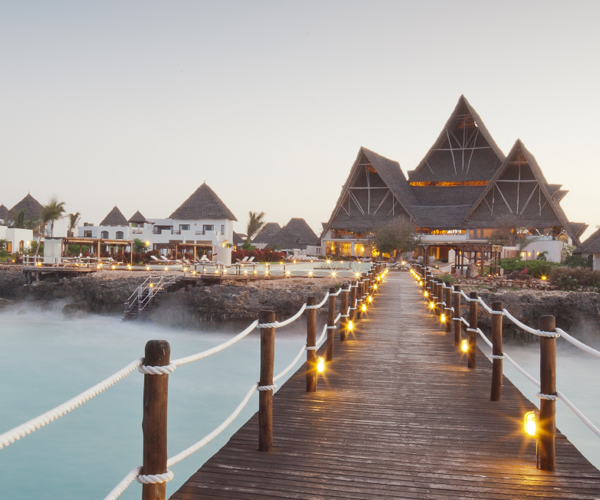 All the properties have a unique charm that appeals to the discerning traveler. Our website should answer many of your questions, but we pride ourselves in personalized service so, if you are looking to speak with an expert, please do not hesitate to contact us by email or phone. 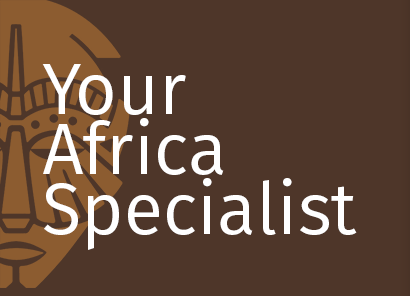 One of our Africa-trained specialists will be happy to assist you. Andrea is a South African native who has been living in the US since 1992. 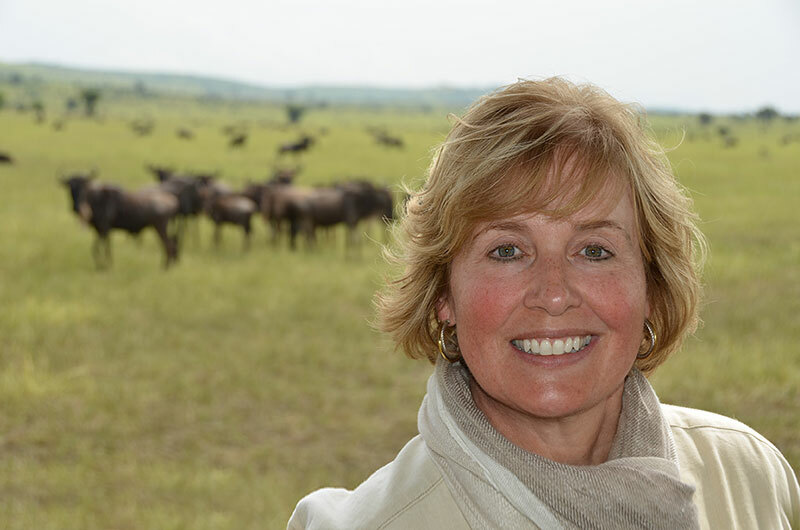 Andrea has been in the travel industry since moving to the United States, encouraging North Americans to visit the continent of Africa. 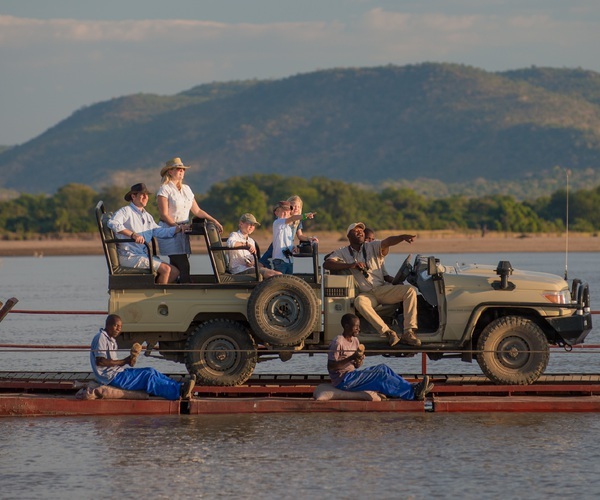 She travels to Africa an average of three times per year to visit new places and experience all the properties she sells, personally. 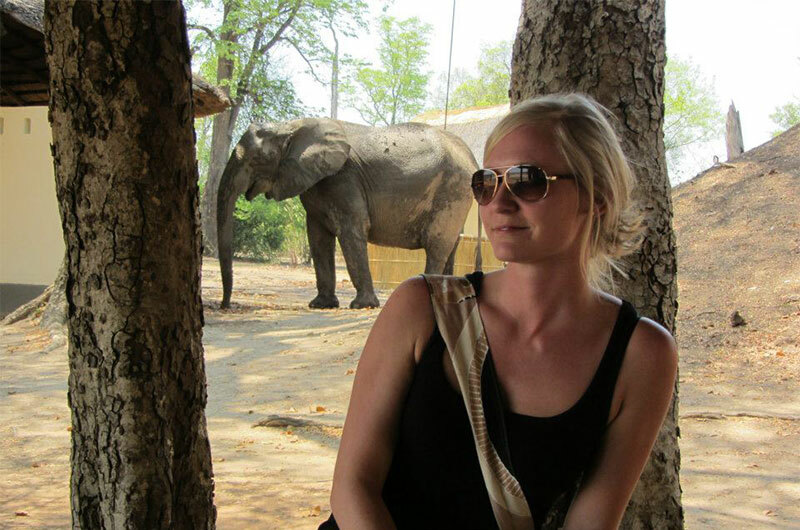 Emily began working for Andrea Hugo Associates in 2008 and quickly developed a profound passion for Africa with a distinct love for safari life. 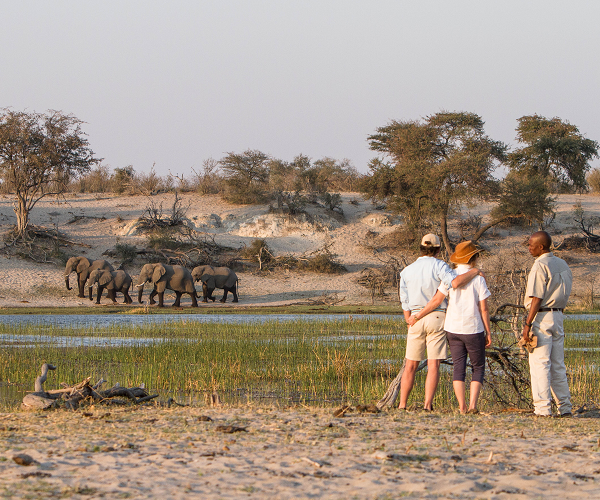 Emily has traveled extensively throughout Africa's key safari destinations and has personally experienced the accommodations & activities offered at each property we represent. 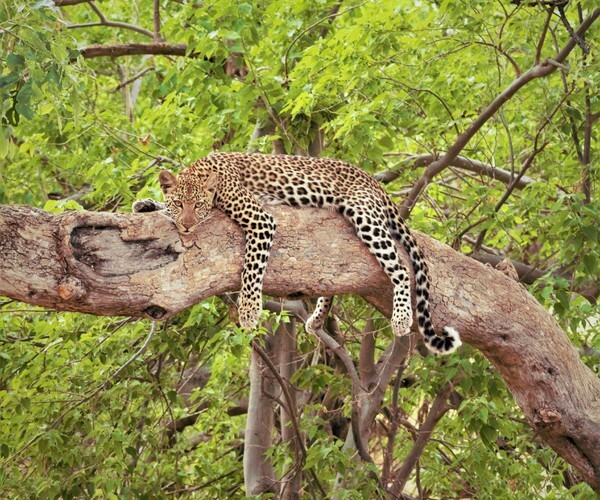 To stay up to date with our clients, our travels and tourism in Africa, signup for our newsletter.